Subtly dynamic techno sound design from the Stroboscopic Artefacts boss backed with Planetary Assault Systems and DJ Sotofett remixes for Italy’s Life And Death label. 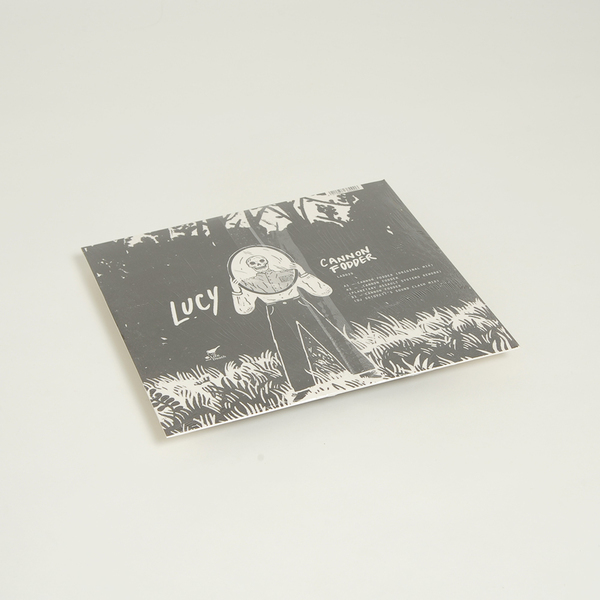 Lucy’s original Cannon Fodder rolls out with elasticated bassline spun out in extreme circular panning around slicing hi-hats and pendulous kicks for delirious effect, which PAS draws up into the higher registers with needlepoint Millisan bell chimes and bleeps. 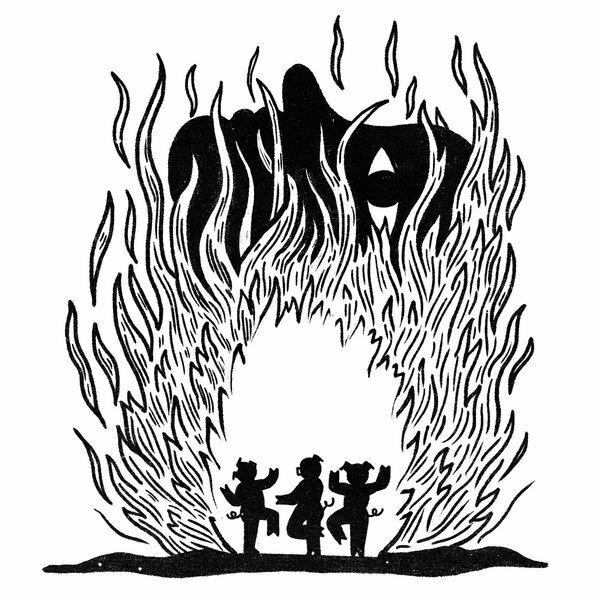 Best of all is DJ Sotofett’s sly af Sound Clash mix, which baits the listener with what sounds like a persistent skip in the record, which turns out to be an integral, super canny part of a banging tribal groove.